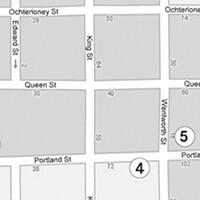 If you're going to chug-a-lug on Portland Street, Whiskey's is a prime spot to get started. 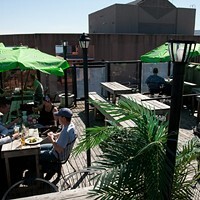 There's pub fare, boozy bevies and a sunny sidewalk patio for those who like to day drink. Shoptalk scratches the surface of what dear old downtown Dartmouth has to offer.